As men age, prostate health becomes a top concern. 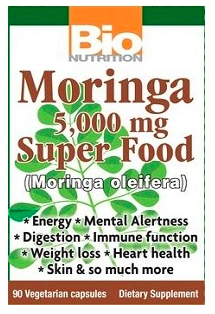 This centuries-old formula based on Traditional Chinese Medicine helps maintain normal urinary and prostate function. 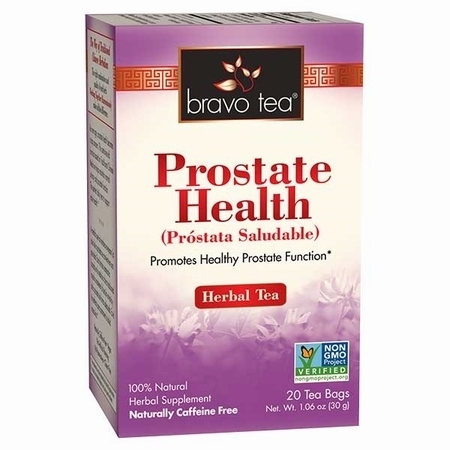 The perfect daily tea to support male health.